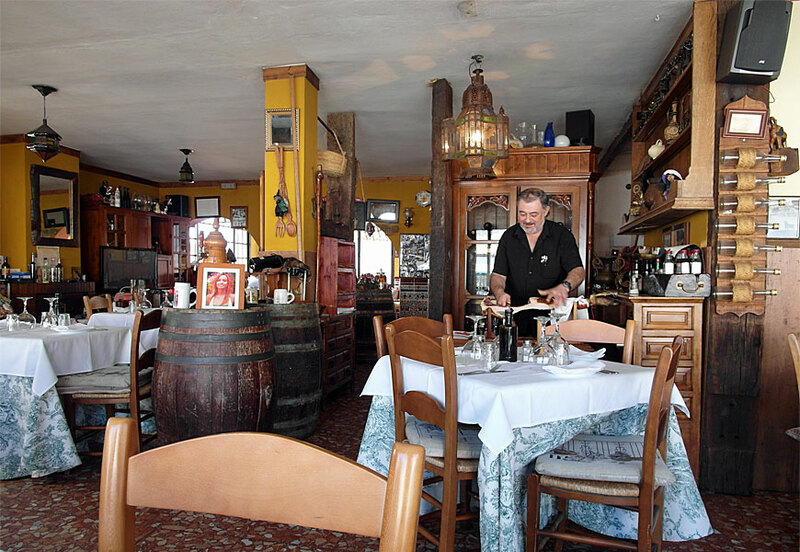 The busiest restaurant in Benahavis, so we advise you to reserve a table. Traditional Spanish cooking with some international accents. Specialities : Leg of suckling Lamb, Fresh fish every day.Probably the largest selection of top Spanish wines in Benahavis. Great terrace in the pedestrian street and private dining rooms available, on top of a very nice bar area. Do reserve as the restaurant is packed more or less every day of the year. Open all year for lunch and dinner. Beautiful restaurant in the centre of Benahavis, with a small but exquisite menu. If you like red and uncooked meat, try their version of Steak Tartare. Otherwise, you’ll certainly enjoy their leg of lamb, or one of the other items. 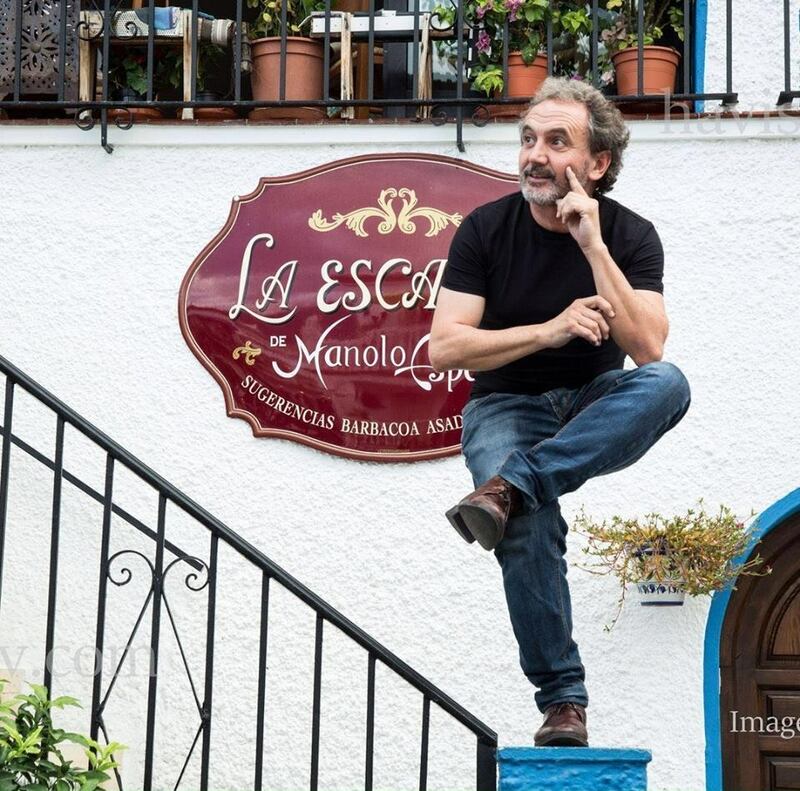 Very child friendly as Manolo is part time magician and comic as well, kids will love it !! A very welcoming restaurant for meat lovers with a nice atmosphere and an open flame grill where aged meat is cooked to perfection. You will also find great dishes from the sea side, a beautiful selection of wine and one of the best terraces in the heart of Benahavis. There is also a Bodega for your private party for up to 25 people. Suckling pig and Leg of Lamb available if ordered in advance ! Bar open from 18h00 till late.